Insight for Today is a daily devotional written by Chuck Swindoll. These encouraging emails are sent to your inbox seven days per week. 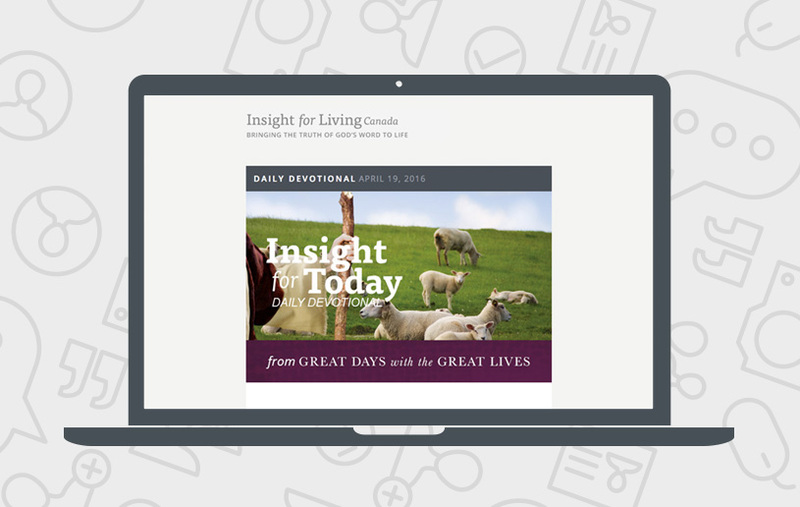 Subscribe to our daily devotional by filling in the form and start receiving Insight for Today!